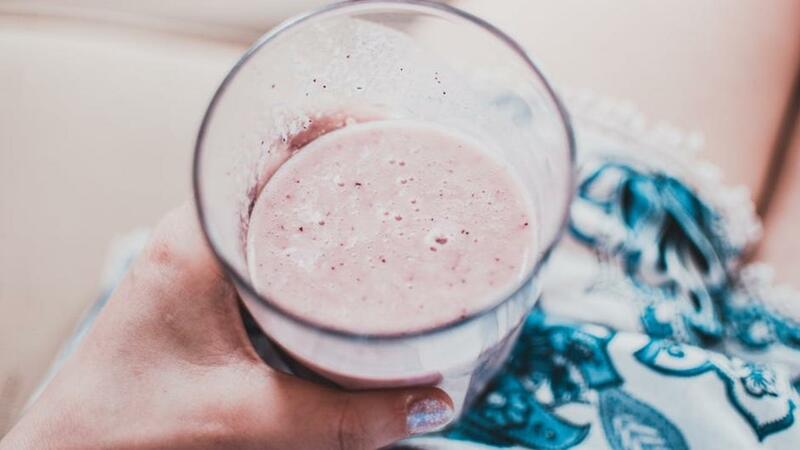 Protein shakes do not have any kind of magical properties or special ingredients that are going to be THE magic potion to help you lose fat and gain muscle. That just isn’t true, and it’s not backed by science either. No matter what supplements you are taking, you are still going to have to put in work. There will be discipline, there will be dedication, and there will be the need for self-control in your life. The truth is that a protein shake is just that - protein. Which means that you can get the same benefit from simply eating protein filled food, like chicken or tuna. One can easily argue that the benefits from food based protein even outweigh those of a protein powder, because it is in it’s most natural form, and comes with a multi-nutritional punch when you think about all the other benefits associated with a particular food. You struggle to hit your daily protein macros - if you are working on strength, you are super athletic and very active, or some other specific goal, your protein target will be quite high. There may also be certain foods your body is sensitive to and doesn’t tolerate well. For me, I am dairy free, which means common protein items like cheese or greek yogurt are not options for me. I also can’t have nuts, so almonds or peanutbutter are off the table too. Therefore, a protein shake can be very helpful in hitting that protein macro goal, without having to eat chicken 5 times a day. You are on a budget - per serving, protein powder is relatively cheap compared to some high protein foods or meats. Of course there are many price points when it comes to protein powder, so be sure to shop smart and consider overall value when looking for one. You need convenience - protein shakes are portable, quick, and easy. If you are a busy working mom, like me, having a protein powder you can keep with you and shake up with some water can be a life saver. I can travel for work and bring it, I take it to work, I can have it in the car, even drink it during church instead of drinking coffee lol. It’s a good alternative when I need a snack quickly that will keep me on track with my goals. There are several ways you can consume protein powder, of course the most obvious way is drinking it as a shake. But if you are someone who gets bored or doesn’t like to “drink your food”, and still want the benefit of the extra protein, consider mixing protein powder into a healthy pancake batter, or into your oatmeal. I don’t want to spend a lot of time talking about all the different protein powders out there, because that would take FOREVER… there are so many! Instead, I’m going to talk about my personal favorites, and why I love them. First up, my all time favorite! 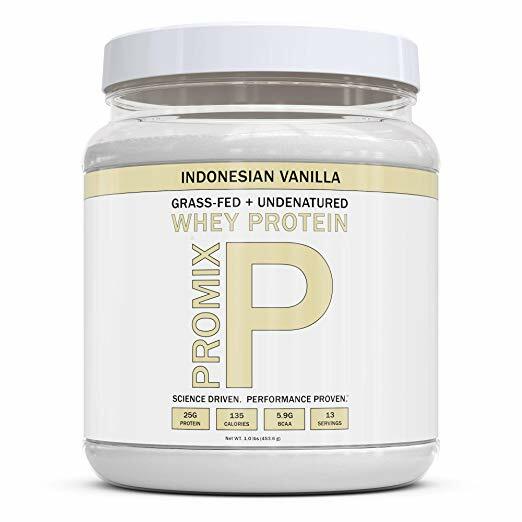 PROMIX Performance Whey Protein Powder in Indonesian Vanilla! It comes in at about $19 per tub, which is about 13 servings. Why I love it: it’s very cheap, and it’s very clean! It as BCAAs in it, and it tastes great just shaken with almond milk, but also blends great with fruits or leafy greens if I want to make a protein smoothie. I have this protein powder just about every day with my current nutrition plan. I love that it is so high in protein, but still low in carbs. I would rather save my carbs for other food! Drawback: the serving size on this TWO scoops and it's 13 servings in a tub, so to make it through a full month, you would need to buy 2 tubs. Even with that, it’s still a reasonably priced clean protein powder option, at under $40 for the month! 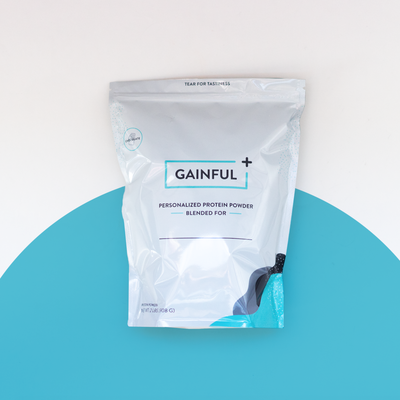 Next, I am a big fan of Gainful! It comes in at about $40 per bag, which is 30 Servings. You can order it on their website HERE. Why I love it: It is fully customizable! If there are certain ingredients you can’t have (like dairy, or whey) you simply create your powder without it! They take you through a series of questions to help you customize your powder blend, and it’s very easy to do. They base it off your goals and your nutrition habits (if you're vegan, gluten free, etc.) I have an extra bag of this I ordered before I found my PROMIX, but I keep it and use it if I’m waiting on my PROMIX order lol. It’s also EXTREMELY clean in its ingredients, and you literally will know exactly what’s in it since you are custom creating it! I made mine very high protein and very low carb, and kept out dairy, using plant based protein sources instead! Drawbacks: depending on how you create yours (what ingredients you do or do not use) the taste may not be great. The first one I made was awful - but I will say I messaged them about it, and they sent me a new bag, with their recommended changes, for free! And that one was better. However, it’s still not one I would just shake with water and drink it unless I had no other choice. I usually blend it with almond milk, half a banana, and cinnamon. The final one I’m going to talk about, I don’t even really want to put here because it’s not really a “protein powder”, but it does sort of fit into this category and it’s a product I LOVE, so I’m going to give it an honorable mention. Shakeology. It comes in at about $115 a bag, with my discount, giving you 30 servings. You can order it through me to get the discount, so email me at [email protected] to get that set up. Why I love it: It is NOT “just” a protein powder. 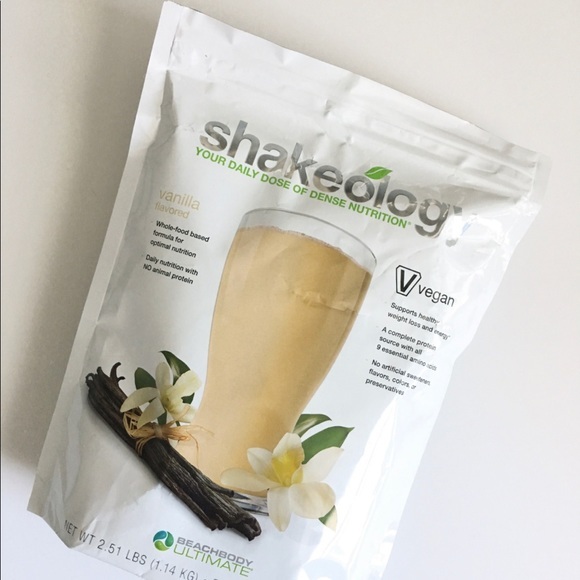 This meal replacement shake is packed full of $40 worth of produce in each single serving, giving you all the vitamins and minerals you need, along with prebiotics, probiotics, adaptogens, and more. It’s completely clean with no artificial ingredients of any kind, ever. It’s also something I can fully share with my kids to help fill the gaps in their nutrition as well! There is nothing "weird" or unsafe in it. My kids LOVE drinking this, and they think they are getting dessert! And really they are getting a glass full of super healthy nutrition. Because the fact is, no matter how well we THINK we are eating (or our kids are eating) there are always gaps. Our food supply isn’t as nutrient dense as it used to be. And Shakeology helps that. It also has many flavor options, all of which are amazing, and it comes in a vegan options. In fact, my favorite flavor is vegan vanilla! Drawbacks: the price can be off-putting, but because it’s actually meant to be a meal replacement, at $4 a serving it’s actually cheaper than most meals. My clients that choose this shake take it out of their grocery budget because they can buy less food, and see no monthly budget affects overall! I also have clients that will use half a scoop as a snack each day rather than a a full scoop as a meal, making the bag last 2 months. The only other drawback is that it is higher carb and lower protein than actual protein shakes that are focusing on protein. They are good healthy carbs, but higher carb regardless. If you are trying to do a low carb nutritional method, this may not be a good option for you until you move to a different nutritional phase. It will depend on your method! And there you have it! Hopefully this blog post helps you realize that a protein shake is NOT a requirement, no matter what your goals are. At the same time, it can be a very useful tool in reaching your macro goals or other health goals. Just make sure to do what YOU need to do to reach YOUR goals. You are unique, and your approach should be too! And remember to Live a Life Fueled by Faith! PS - Do you have a favorite protein powder? Comment below and tell me about it and why you love it!